IT solutions provider Instem said Monday it was 'strongly' positioned to meet full-year expectations after reporting in-line performance in the first half of the year. The company reported 'several significant' new client wins, and added that existing customers extended and expanded their adoption of Instem's products and services in the first half of the year . The regulatory solutions business performed particularly strongly during the period following the latest FDA mandate of the Standard for the Exchange of Non-clinical Data, or SEND. The company's SEND software solutions received 103 orders during the six-month period ended 30 June 2018, compared to 47 and 65 for the first and second six-month periods of 2017, respectively. The SEND out-sourced services deals closed in the first half of 2018 exceeded that of the entire 2017 financial year, the company said. These contract wins would impact overall group revenues in the second half. 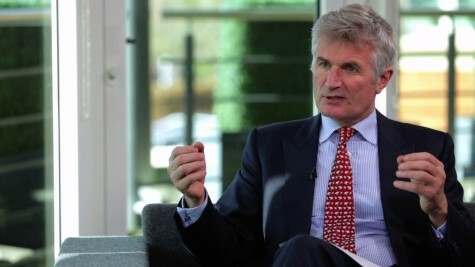 'The financial year has started well and we are confident further new business, the delivery of recent contract wins and strong operational management will ensure we meet our expectations for the full year,' said Phil Reason, CEO of Instem.